No matter the level of scrutiny and strict guidelines, there’s always the possibility bad actors will infiltrate digital spaces. Once again, reality intrudes as Google has found thirteen apps containing malware which were downloaded over 500,000 times. What’s most interesting is the apps didn’t work at all. In fact, when opened, crashed every time launched. Most of the apps were disguised as games but contained no functionality. This isn’t the first time Google has found malware in its app store. 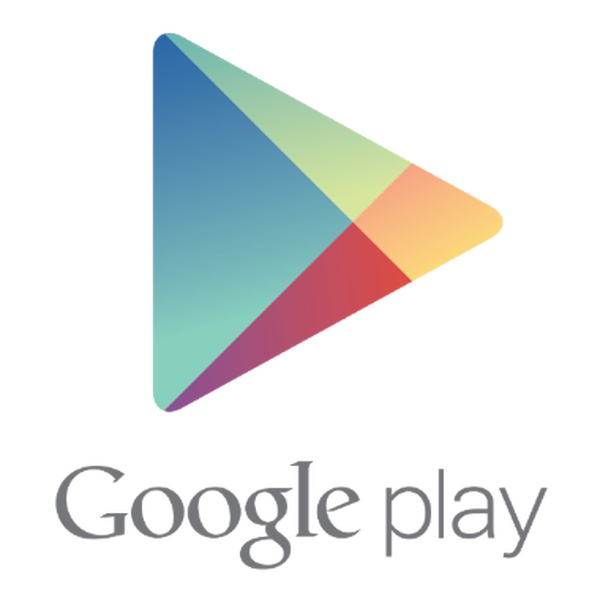 Back in January, the company disclosed it identified and removed over 700,000 malicious programs from its Play Store last year.